I’m eating healthy but I’m not losing weigh! Even if you didn’t join the challenge you can still benefit from the email series. Details below. Tracking for a week can help you learn a lot about your eating habits. The point isn’t to be critical of how you eat. I’m certainly not here to judge! My goal is for you to learn what you eat, what kind of foods you prefer (more fat, more carbs). Have our 7 day food diary completed on some kind of app like My Fitness Pal by end of day March 6th. I will be selecting the TWO random winners from the bottom of this instagram post, so make sure you’ve commented on it letting me know you’re participating. be subscribed to my site to learn what to do with all the information you collect over the 7 days. 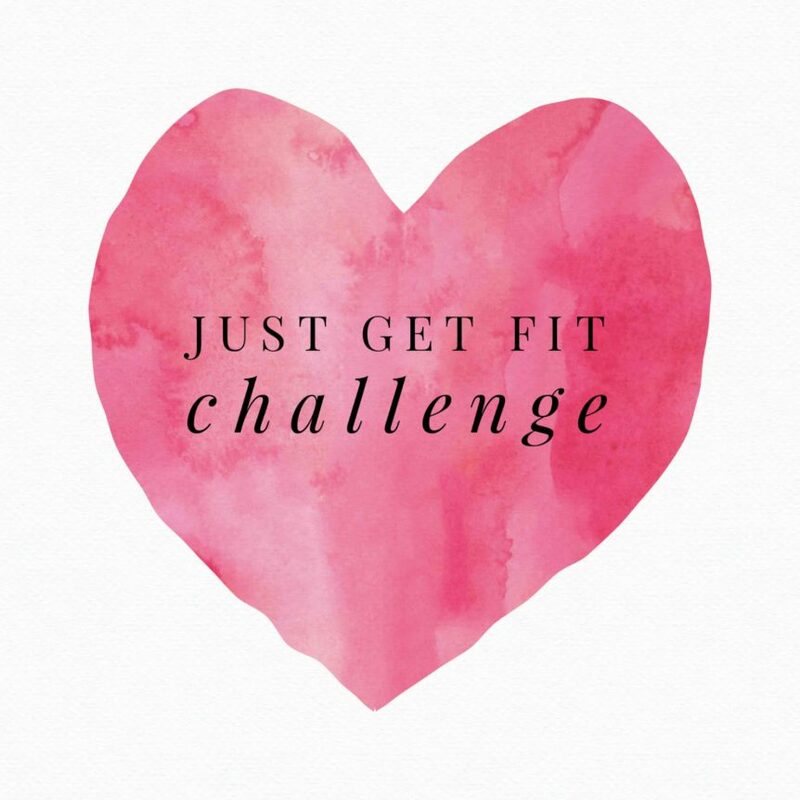 The steps and my recommendations will be sent out March 7th following the challenge. Subscribe by clicking here. I will be sending out a mini email series to subscribers about what to do after you have tracked your calories. The email series is for people who are not losing weight despite eating healthy. It’ll be broken up into 4 parts. I found the amount of information a bit too overwhelming to send all in one e-mail. That’s usually when people are like nah, this is too much work i’m not doing it. But it really isn’t, you just need to give yourself 5-10 minutes to reach each newsletter. Emails will be sent out starting Tuesday March 6th, 2018. To get them, make sure you’re subscribed. Subscribe here. Is your metabolism really slow? *YOUR FOOD JOURNAL MUST RECORDED BETWEEN FEBRUARY 20 TO MARCH 6TH. *WINNERS WILL BE ANNOUNCED AND CONTACTED MARCH 7TH. A RESPONSE WITHIN 24 HOURS IS REQUIRED OTHERWISE A NEW WINNER WILL BE SELECTED.